Voice and Action for Affordable Housing. Learn more about who we are and what we do. Learn more about housing issues. 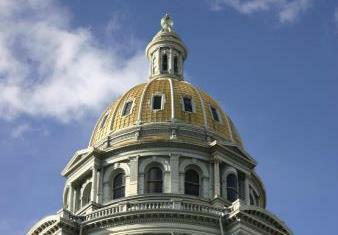 Download free resources at Live Affordably Colorado. 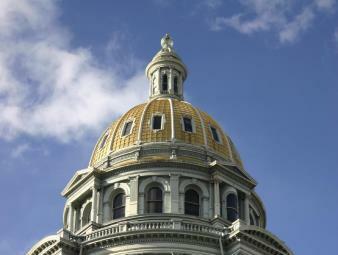 We are Colorado's affordable housing industry association. 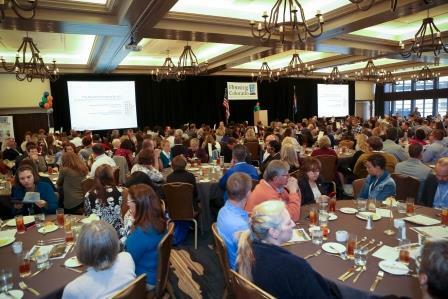 Housing Colorado is an industry resource for all aspects of affordable housing: including professional advocacy, issue expertise, and networking opportunities. 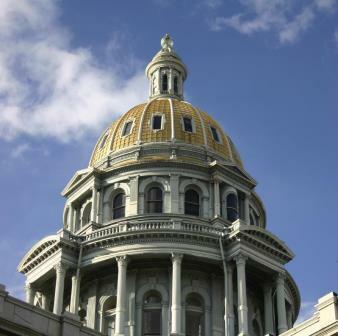 Housing Colorado is to be a unified voice promoting the preservation and production of quality affordable housing for low and moderate income Coloradans through statewide education and advocacy in order to build a strong economy and healthy communities. 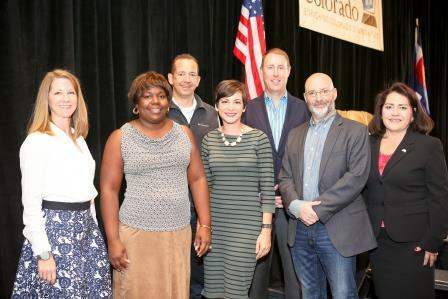 Housing Colorado isn't just an organization you belong to; it's an organization you move forward with. We provide you the tools to stay ahead of industry changes and meet the challenges of today and tomorrow.